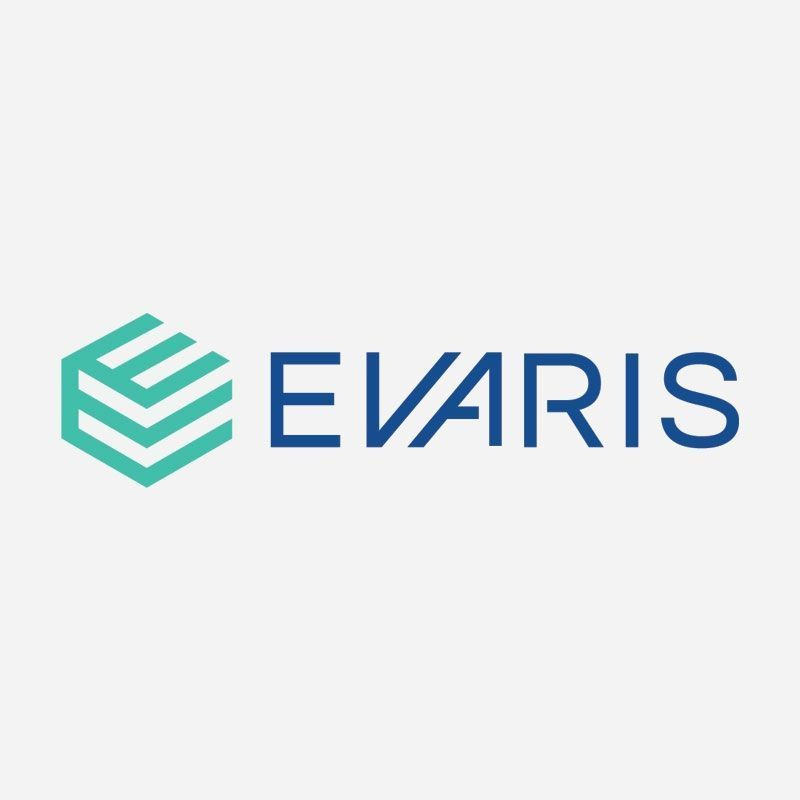 If you're looking to save space and boost efficiency, Evaris offers a wide range of competitively priced server blades. With more than 30 years experience in the IT industry, we can help you find the right blade server to suit your budget and business needs. The servers we have in stock vary in processor speed, memory and standard specifications, but each can be configured to meet your unique requirements. If you're unsure which blade server to opt for, check out our in-depth server buying guide. Our support doesn't stop once you've bought your server; we also offer server configuration and installation services, as well as dedicated account managers to ensure your kit is performing the way you expected. Take a look at our current stock of blade servers above. If you're looking for a specific server blade but can't find it online, please contact us and we'll see if we can source it for you.